• High Quality journey recording. 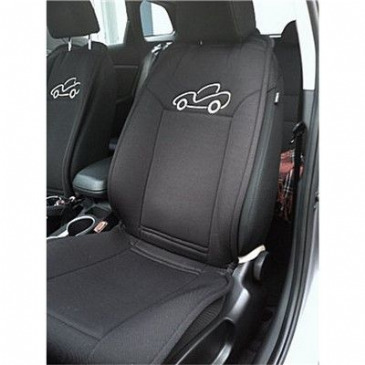 Pair of easy to fit deluxe heated seat covers. These covers just slip over your seats and provide sheer comfort to the user. They're equipped with module that enables the user 5 heat settings. Fill it with fuel and oil and it's ready to go! Powered by a four stroke petrol engine requiring standard unleaded petrol. 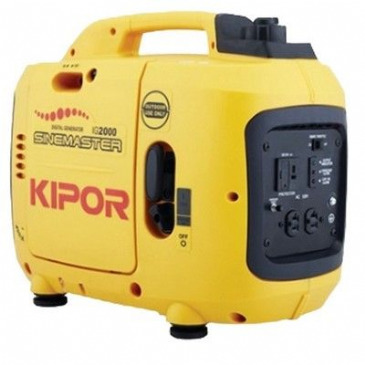 Inverter technology for clean, stable power and improved efficiency. This Large Leisure Battery Box is an essential electrical accessory ideal for use in your caravan, motorhome, or campervan! It features ventilation on the cover, and allows access for battery cables. 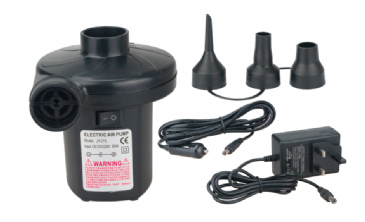 Electric air pump, comes with a 240V AC UK 3 pin lug adaptor and 12V DC (cigarette lighter) car adaptor. 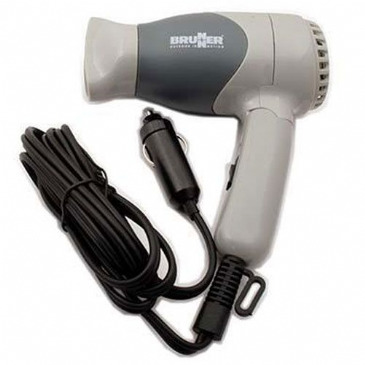 This 12V inflator pump is designed to inflate air beds, children toys, and large inflatables. This Small Leisure Battery Box is an essential electrical accessory ideal for use in your caravan, motorhome, or campervan! 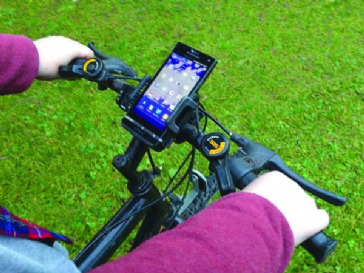 It features ventilation on the cover, and allows access for battery cables. 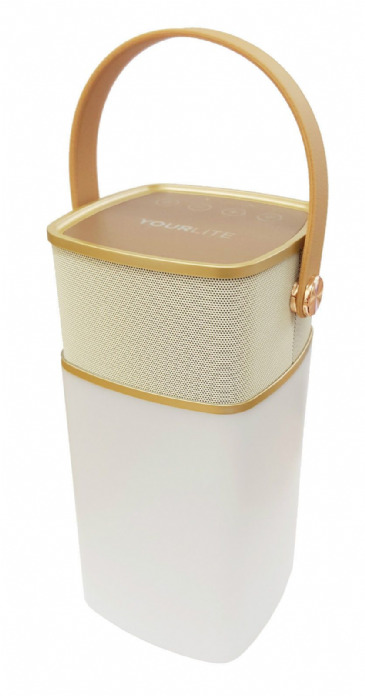 Furthermore, the Small Leisure Battery Box comes with fixing straps and brackets. 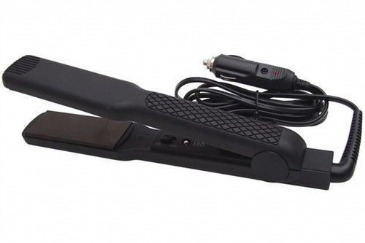 These in-car hair straighteners with ceramic plates, plug into your vehicles cigarette lighter making them the perfect travel accessory. 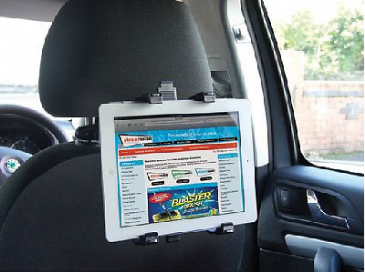 its the perfect mix of style and convenience and gives you a salon performance on the go. Ready to use in a few minutes. 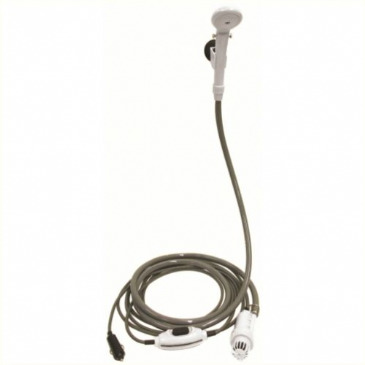 The Streetwize Porta Shower is a 12 volt travel shower, featuring a powerful submersible water pump, water hose with shower head, and power cord with 12v plug. It is the perfect shower solution for all your outdoor camping adventures, and will keep you fresh and clean during them! Car digital video recorder provides video evidence in case of accidents/incident disputes. 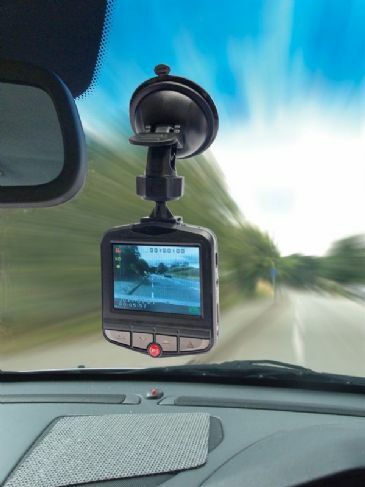 This recorder can provide video evidence in regards to crashes, driving disputes etc. 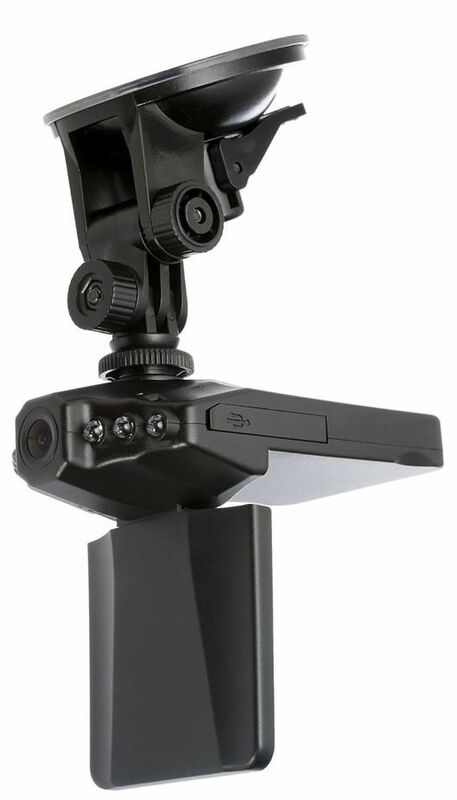 HD video with built in mic voice recording, photo capturing and motion detect. 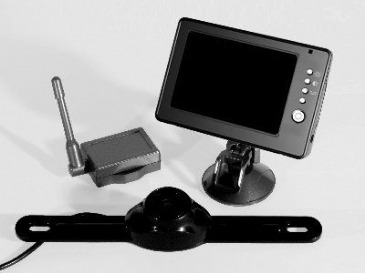 Universal Fit – Headrest Mount, Simple to fit, screw on attachment. 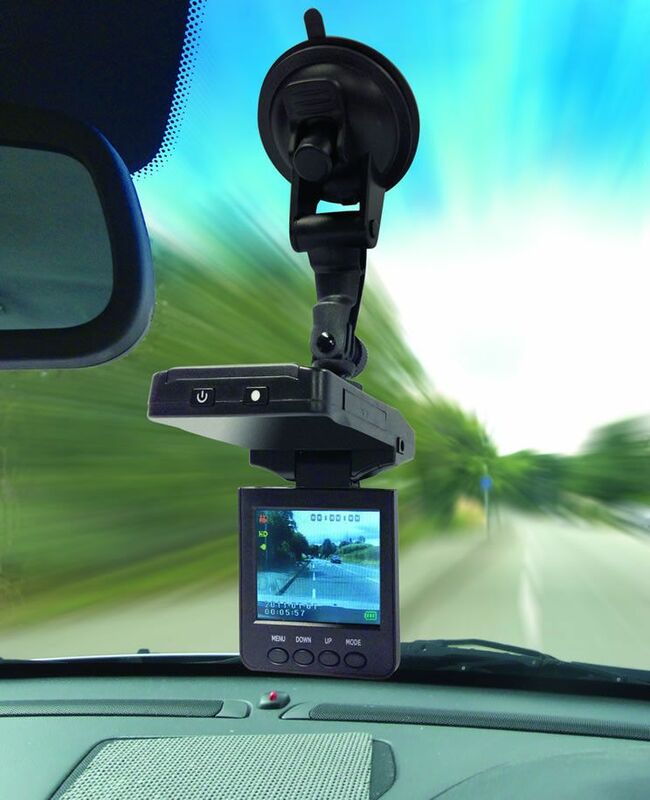 360° rotate and tilt mechanism. 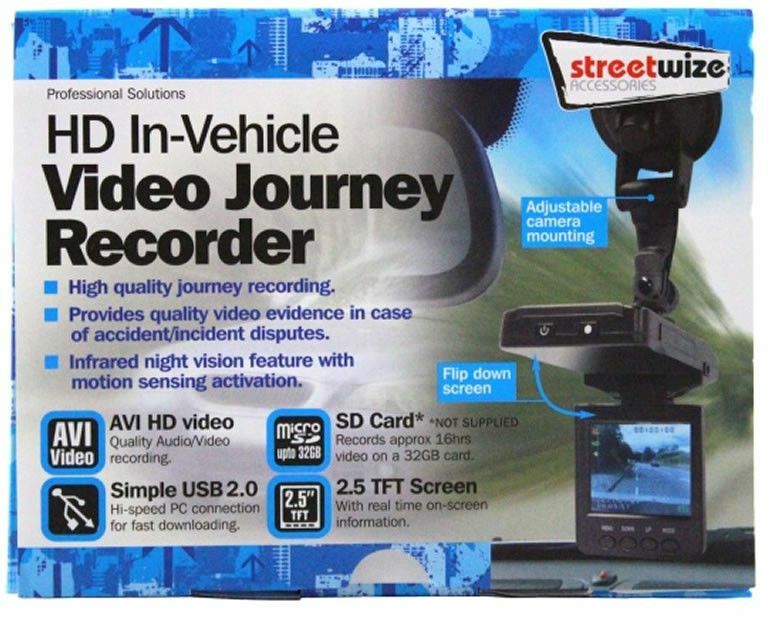 Suitable for most iPad/ tablets & portable DVD players. 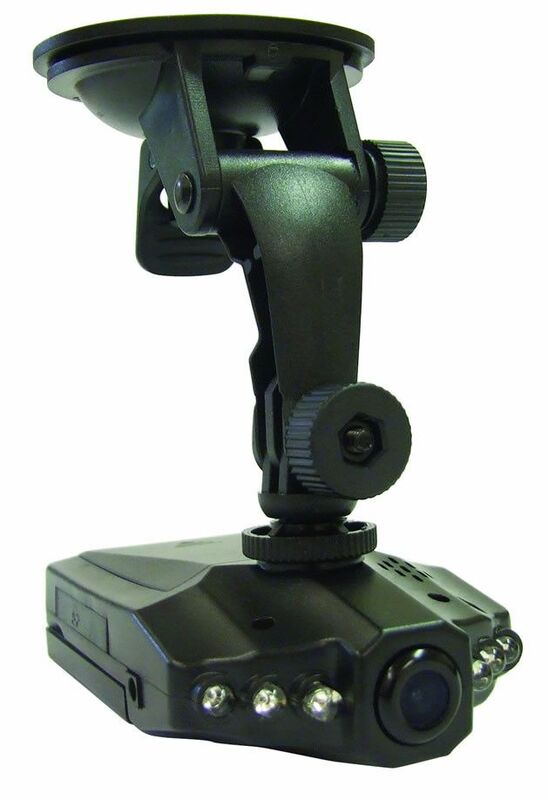 Extends to fit devices up to 250mm Adjustable feet 35mm max width, For 8" to 12" devices. 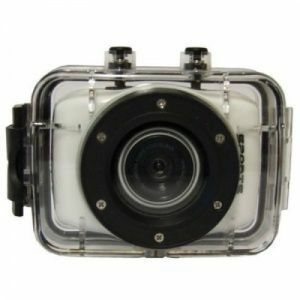 The Streetwize SWREC6 Action Camera is ideal for use with action sports such as skydiving, paintballing, motor racing, skateboarding, skiing, mountain biking and snorkelling. 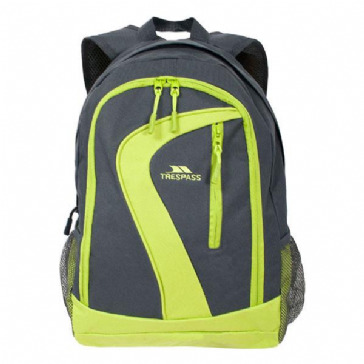 Stylish and practical, ‘Lotus’ is a must-have rucksack no matter if you’re exploring the outdoors or simply on your way to the shops. Lightweight and comfortable to wear, ‘Lotus’ will keep your possessions safe and dry on any outdoor adventure. Staying hydrated is essential for many outdoor sports. 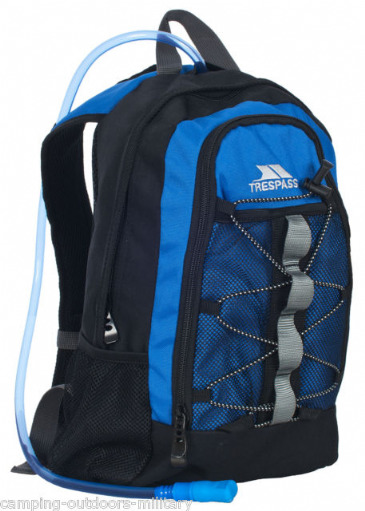 SLAKE is a 19L rucksack with a 2L hydration bladder supplied to keep your thirst quenched on long treks or energetic outdoor pursuits. 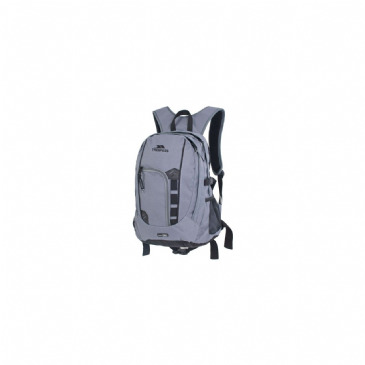 With plenty of room for supplies and several features to enhance comfort, you’ll push the limits with this day pack. 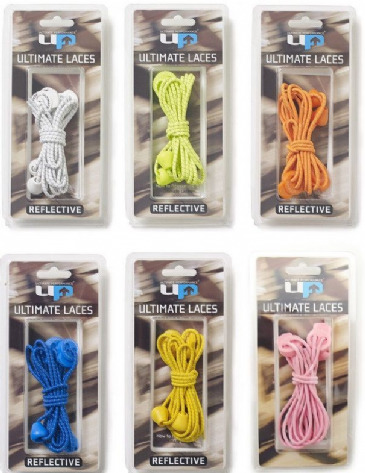 The Ultimate Performance® Elastic Laces combine an incredibly tough elastic bungee cord with a spring-loaded lock; giving firm, secure and comfortable fit to your shoes. Now you will never need to tie another shoe lace.